We have a variety of great resources for electronic books; a large selection available through our library along with access to literally tens of thousands of eBooks from other online sources. If you have any questions or need assistance with setting up your device, please ask a librarian. We are here to help! Our Axis 360 Collection from Baker & Taylor is mostly fiction. You can read these ebooks and audiobooks with the Axis 360 App. 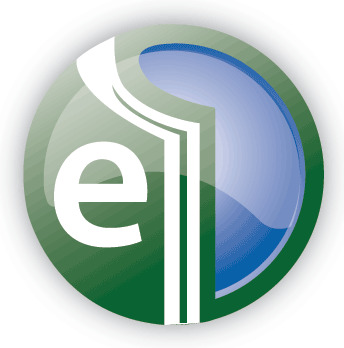 Our EBSCO Ebook collection is mostly non-fiction and is updated with new material quarterly. Read in your browser, export sections or read with EBSCO Ebooks App. GVRL is a fantastic collection of non-fiction, reference ebooks. Need primary sources? Look here! Read in your browser or export sections. Our Salem Press ebooks are non-fiction, reference books that also have hard copies available in the library. Read in your browser or export sections. Anne Arundel County Public Library offers free access to ebooks/audio books with a library card (also free!). You can read and/or listen to these books with free apps for your IOS or Android device. Getty Publications and Met Publications both offer a huge selection of free, searchable art books. Download the books to your device and read with your preferred reader app. Project Gutenberg Over 42,000 eBooks available to download to your PC or mobile device. Manybooks.net Over 29,000 eBooks available and 35 different languages represented. Openlibrary.org A part of the non-profit Internet Archive project. Check "show only eBooks" before you search. 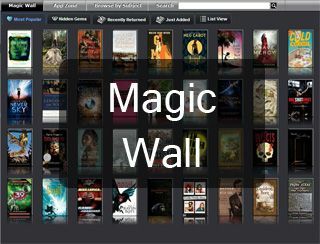 Smashwords.com Many free eBooks from independent authors and publishers. Feedbooks.com Includes free original eBooks with many public domain offerings. Not all are free on this site. Scribd.com A digital documents library that allows users to publish writings and documents in a variety of languages.